Are you hosting a holiday party? If so, don’t forget the fur babies. 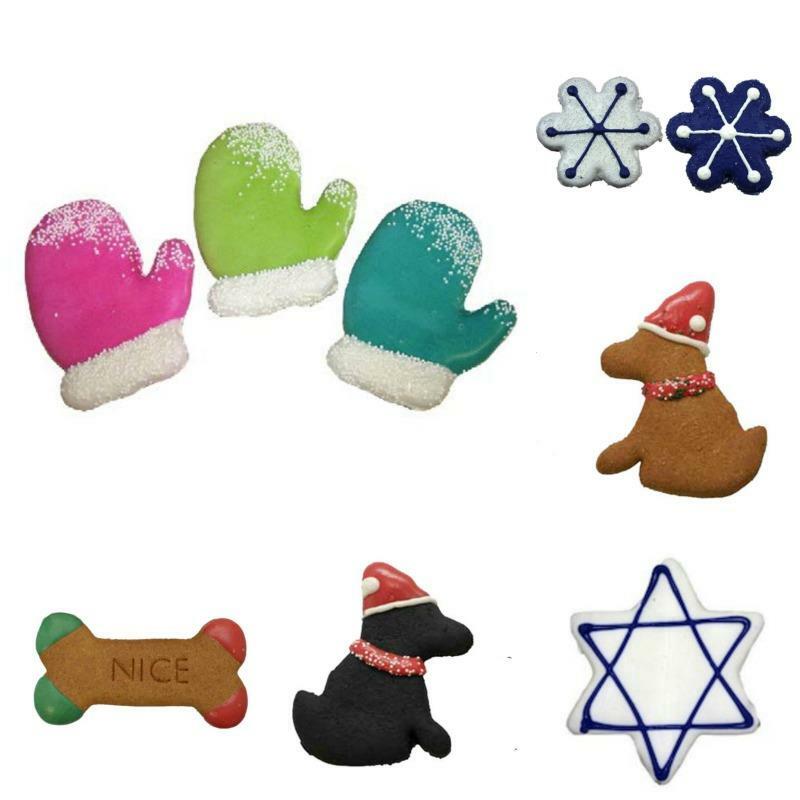 Make sure you have treats for the your four-legged guests. They’ll love you for it! In our homes, the fur babies are part of the family. My parents and sister often bring theirs with them to our get togethers too. So each year when I host Christmas Eve, I make sure to have goodies on hand for my furry family members. Bentley’s Pet Stuff is one stop online shopping for all of it. Check it out! 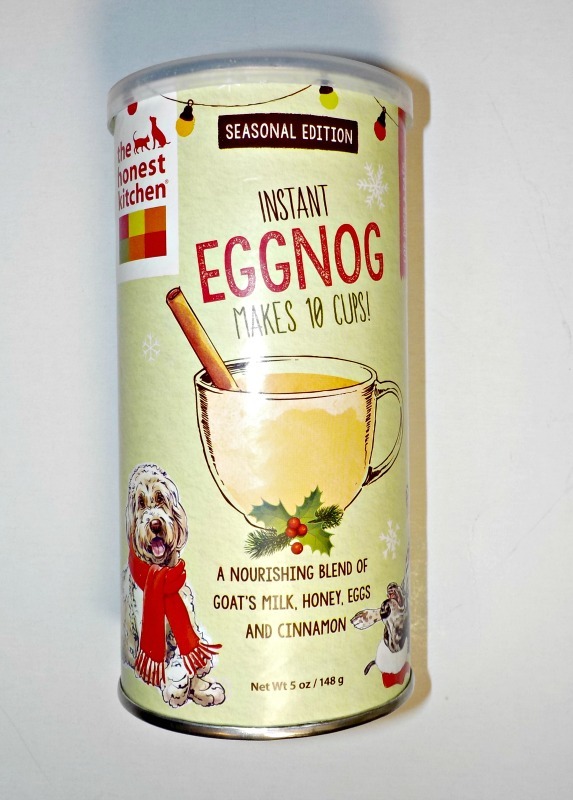 It’s rare to come across a pet product that can accommodate both dogs and cats, so I was equal parts shocked and stoked when I found this Instant Eggnog by The Honest Kitchen at Bentley’s Pet Stuff. The nourishing blend of goat’s milk, honey, eggs, and cinnamon is sure to get you tail wags from all of your fur family! I just mixed some up for my girls and it was a huge hit (as you’ll see in this video.) It’s made with all natural goodness so they’ll love it, and you’ll love that it’s good for them. Grab yours from Bentley’s Pet Stuff here. Another great idea for pets at holiday parties to get them each a bone, chews, or a toy. It keeps them happy and also keeps them occupied. You don’t need them under everyone’s feet during the party. Bentley’s has a wide selection of bones, chews, and toys that your fur family is going to love. I happen to love their cotton rope toys with water bottles inside. My Bayleigh loves the sounds she makes when chewing water bottles and these are so much safer! Bentley’s Pet Stuff is on Facebook, Twitter and Instagram.